Innovative playground is slated to open this summer at Red-tailed Hawk Park. Like any other eight-year-old, Ashaun Ramsey just wants to play with his friends. Ramsey, who is diagnosed with shaken baby syndrome, is bound to a wheelchair, making it a challenge to join in on the fun that playgrounds offer. Ashaun's family decided it was time for that to change. 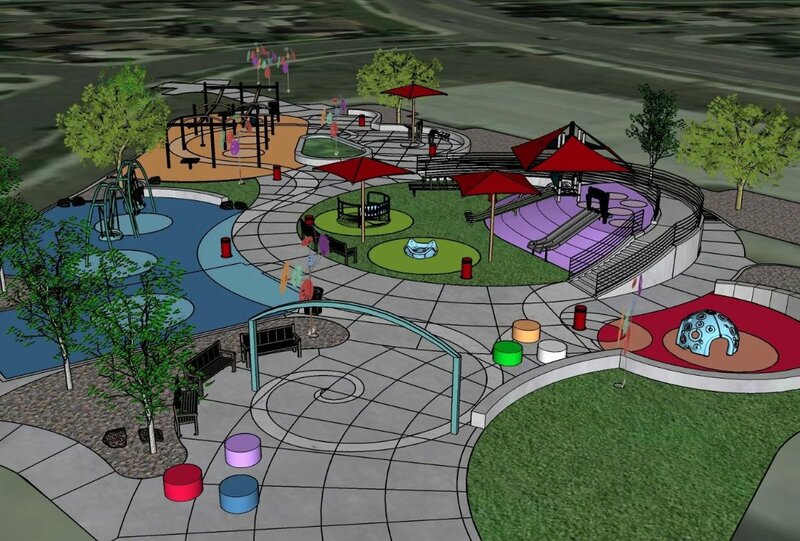 With the help of the Make-A-Wish Foundation and the city of Aurora, a first-of-its-kind design will allow Ashaun and children of all abilities to play and just be kids. Ashaun Ramsey is the inspiration for the playground's inclusive design. Courtesy of auroragov.org. "The city of Aurora is proud to be building a first-of-its-kind inclusive playground for all in the community. 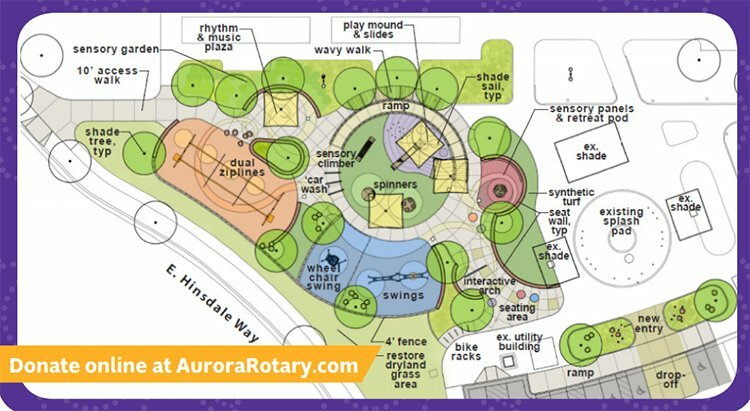 Our goal is to create a unique inclusive playground where children of all abilities will have the opportunity to play and explore through sound, color, texture, and movement," said the auroragov.org. The city is also partnering with Rotary Club of Aurora, Arapahoe County Open Spaces, and the Aurora Art in Public Places Commission. Officials recently broke ground on the project, and the hope is to open it this summer. The playground will encompass 8,000 square feet that includes a gathering space, a sensory garden, play equipment, musical instruments, and a variety of other sensory experience. Wheelchair swings, zip lines, a splash pad, and tons of other fun will be included, as well. The projected is expected to come with a $1.2 million price tag. More than $700,000 has been contributed from grants and donations. You can see photos from the groundbreaking ceremony, as well as give a gift to the project at AuroraRotary.com. As of March 20, the organization is just $50,000 away from its $250,000 goal! "Thank you for helping make Ashaun’s wish come true for not only himself but for all of the children in our community!" wrote Ashaun's mom, Jamie. Report names the safest cities in Colorado for 2019!